Saman ENT & Facial Plastic Surgery takes pride in providing innovative and modern approaches to facial trauma surgeries. 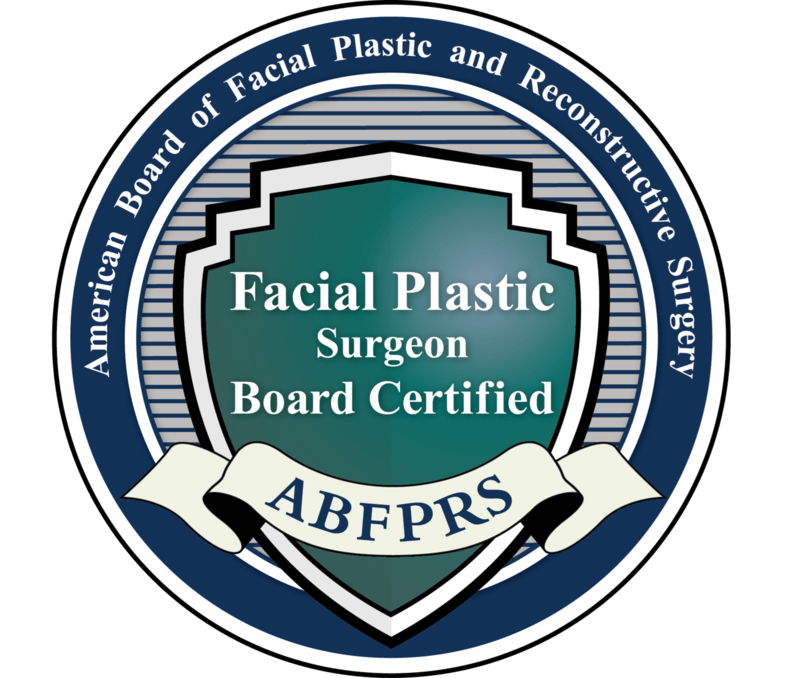 Dr. Masoud Saman offers head, neck, and facial reconstruction to residents of Dallas and Plano, TX. Saman ENT & Facial Plastic Surgery combines the most modern techniques in reconstructive surgery for maximum aesthetic and functional outcomes. Currently, Dr. Saman serves as the Medical Director of Head and Neck Oncological and Reconstructive Surgery at the Medical Center of Plano. Saman ENT & Facial Plastic Surgery has extensive experience in correcting traumatic facial injuries. By addressing both the soft tissue/lacerations and underlying bony or fracture injuries affecting the face, head, and neck, Dr. Saman’s reconstructive work can restore functionality and appearance. Schedule a consultation with Dr. Saman to learn more about our reconstruction options today. WHY CHOOSE SAMAN ENT & FACIAL PLASTIC SURGERY FOR HEAD, NECK, AND FACIAL RECONSTRUCTION? If you’ve undergone trauma, it’s understandable you want to choose the right surgeon to help correct any visible or underlying issues without causing any more pain or hardship. Dr. Saman specializes in facial trauma, facial paralysis reanimation, and congenital facial deformities. He has been published extensively in medical literature and does pro-bono work for individuals needing reconstructive surgery following domestic violence, in partnership with Plano’s Hope’s Door, Inc. initiative. He is accomplished in oncologic and reconstructive surgery and serves as the Medical Director of Head and Neck Oncologic and Reconstructive Surgery at the Medical Center of Plano. To learn more about why Dr. Saman is passionate and effective in treating reconstructive patients, read through our procedures and reviews. If you’re ready to take the next step, call the office of Saman ENT & Facial Plastic Surgery today to schedule an appointment for one of our effective reconstructive services. Join the more than 1,000 people on Instagram who follow Dr. Saman: @dallasfacedoc™ !